Bless god for the takeaway! How many Sundays has a good delivery saved us all? Some pan-seared gyoza, an appetizing hamburger or fresh Asian-Wok, there are all types of foods to cure the ultimate hangover. It has shown that spring has sprung, winter is of the past and so is hibernating at home to watch movies. Now it is time to go out, have a little picnic and go to the beach. Here we leave with you our favorite takeaways and where to get the best slice of pizza, devour a late-night empanada or order some authentic dumplings. Pay attention because this is only the beginning! 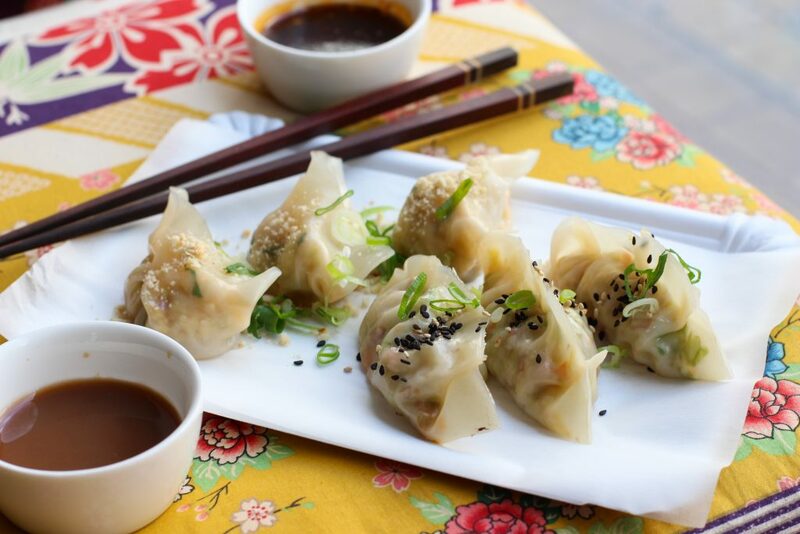 It is the story of a couple in love with Asian cuisine, Ana and Eduardo, Mexican by blood but addicted to dumplings. So, we now can summarize the transcontinental romance of the Dip Dumpling, home of the handmade Chinese empanadas without additives and based only on high-quality fresh products. Located in a cozy space of the charismatic charming neighborhood of Gracia, where neighbors and friends flood the streets to see Ana’s day-to-day oriental masterpieces. Intrinsic philosophy in an explicit title that has been sustained for more than a year at the doors with a small asian temple in take-away format. This is the dip dumpling, the home of the chinese empanada settled in the heart of Gracia. Both handmade and stuffed at home, you must be careful, because they are addictive! 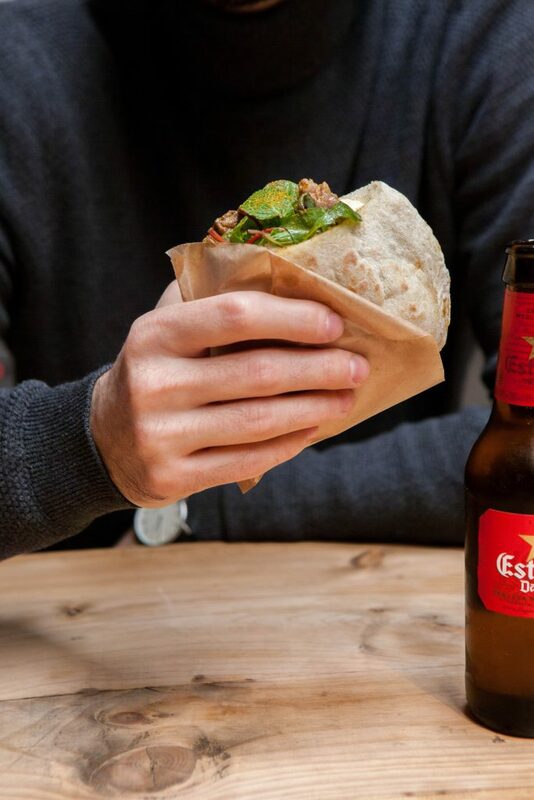 Consequences come from limited space, so the Parking Pita was born as a reason for optimization of an open space according to the needs of the two gastronomic promoters. It is Marcos and Berta that have successfully surpassed converting an authentic parking area into a bar of pizzas and pitas. A kitchen where the product is rewarded, the passion and know-how of labour work in a modern world. With a transparent setting of shared tables and wooden stools, Parking Pita reflects something we are already accustomed to. Parking Pizza grows, and Parking Pita is born! Oh how many nights have we finished in this magical pizzeria, a latent icon of the Raval neighborhood. It’s hard to establish a definite number, but we are certain that it is more than a handful. 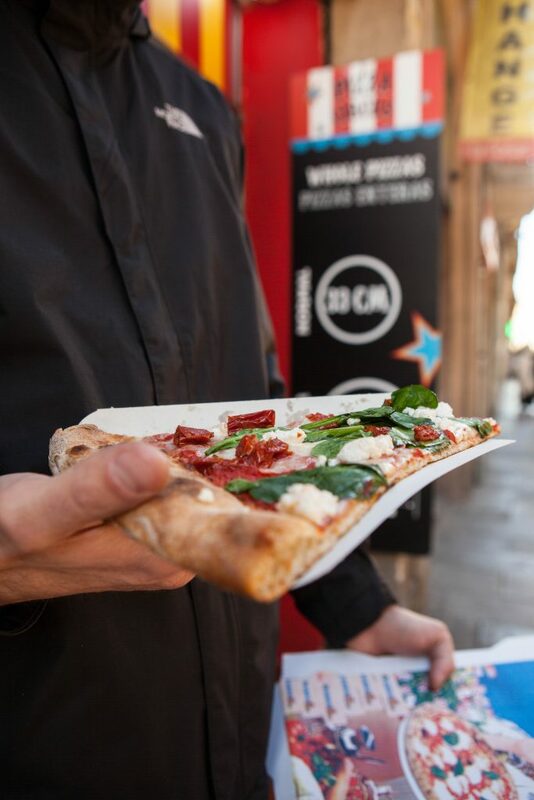 It is now always necessary to have a white linen tablecloth to devour a good pizza, however, you don’t need to scratch your pockets to eat a delicious dough like at Pizza Circus. I believe there are many explanations why this takeaway has been awarded so much of the clientele of this peculiar neighborhood. A precious corner in which it displays sanctified varieties of giant pizzas, and for only 5 € you can satisfy your hunger with two massive slices. We suggest for those nights spent at Joaquin Costa. End your night right by walking by Pizza Circus for a margarita or a Quattro Formaggi; neither will disappoint you! 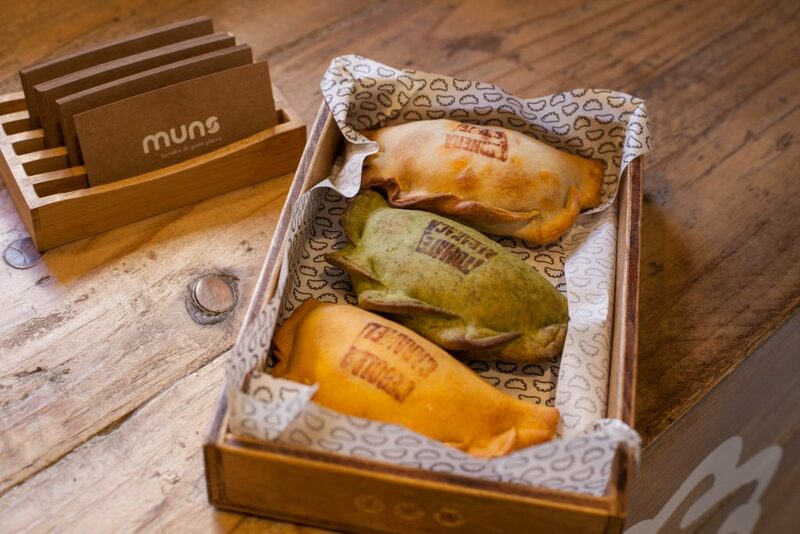 Under the motto “empanadas are made with hands and heart for your mouth” the pillars of Las Muns are built. 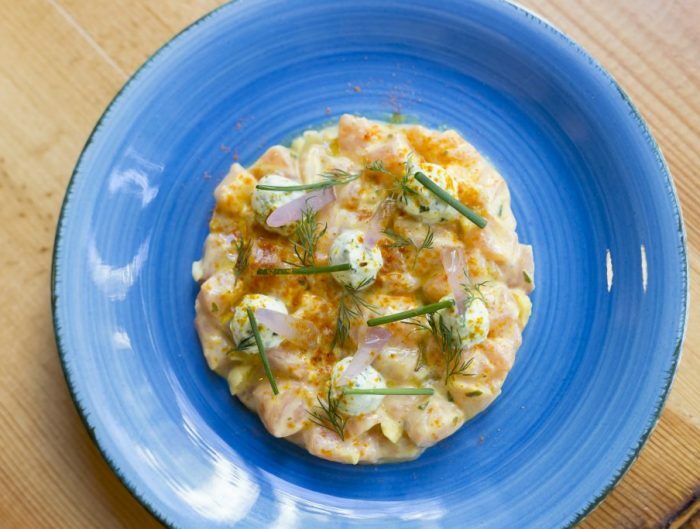 A gastronomic concept at the hands of a group of friends that have been kneading empanadas for almost four years now. Here you can only expect fresh ingredients, natural products and a great variety of authentic recipes. 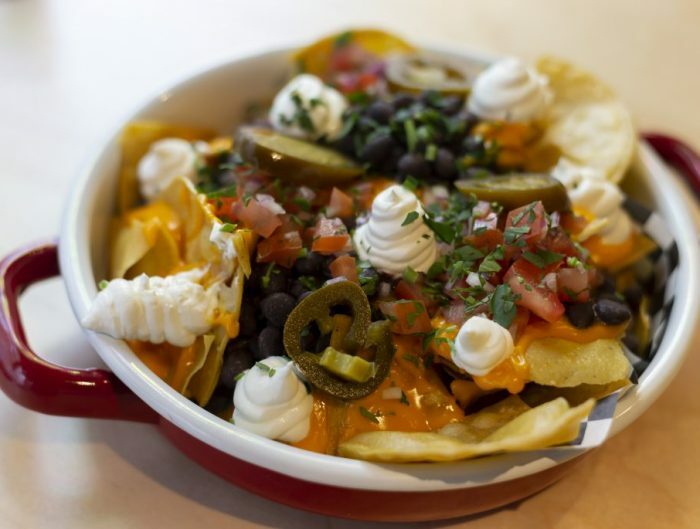 An appetizing and fast gastronomic offer that we love to devour at any given time. And here, they make it easy for you. Choose your empanada, crack open your soda, and in two minutes you have a crafted meal set before you. Our recommendation, without a doubt, is the caramelized onion empanada, the goat cheese and nuts empanada, along with the classic tomato, mozzarella and basil empanada. And if you have room, there is a spicy meat empanada that is simply incredible. If you need more spice, go for their three sauces for a daring and mouth watering experience. Empanadas? Las Muns! The city echoes the accentuated expansion of of the particular temple of fresh Italian pasta. This is how Macchina Pasta grew in just one year to opening three new restaurants, the last of them rose to the quoted number 1 of the Parliament. A once desired chamfer now turned into an irresistible Italian pasta bar. 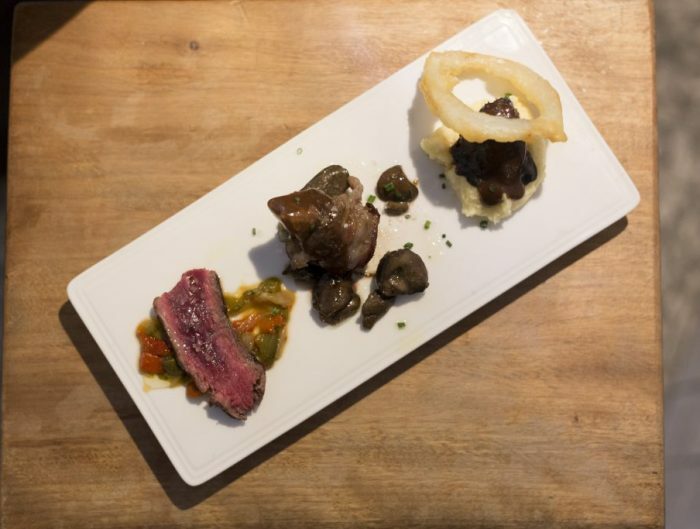 A local place that is proud to present fresh products of Italian origin in a kitchen open to the public where you are the chef. 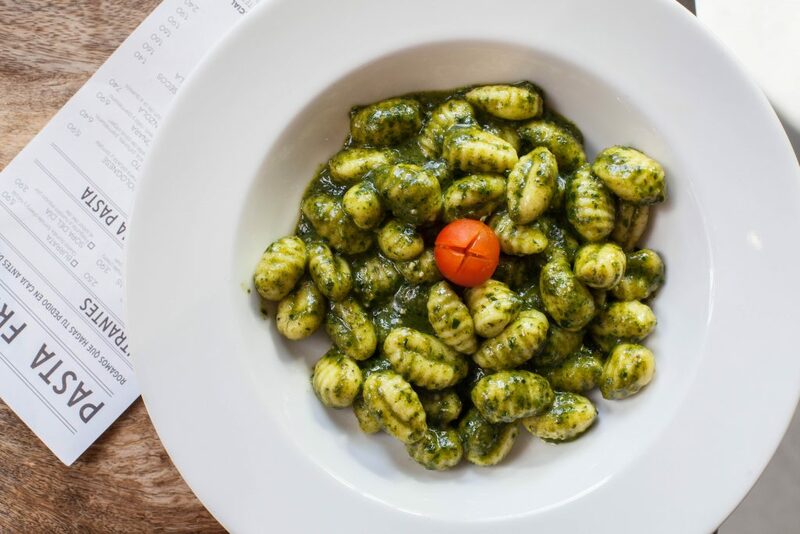 Macchina Pasta is the home of pasta in the neighborhood of Sant Antoni. Want pasta? Here it’s just like home!